DNS is a name resolution service. Public DNS services help users access internet resources such as web servers, and e-mail servers using a user friendly naming convention such as www.google.com and [email protected], rather than needing to locate these resources using their actual numeric IP address identification. Similarly, DNS can be used within a Microsoft Windows LAN environment to help users access local resources using a user friendly Naming convention. DNS is a key service to help systems within a Windows domain locate other systems and the core services running on other systems within the LAN. A Windows Active Directory domain cannot function without the DNS service. 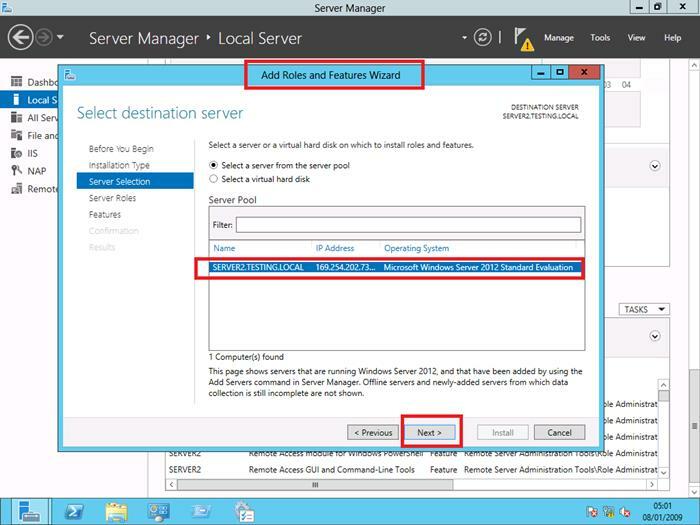 Here we add DNS to a Windows 2012 Server unit to provide, within our LAN, the facility for locating local systems and resources using user friendly names. Ensure the Server Unit is fully patched with latest service packs\updates. Check that the server name is as required. Set the primary DNS suffix to what your private network domain name will be. Make sure the server has a fixed IP address, and that the IP information is correct for your LAN (i.e. network address, subnet mask and default gateway values). Check connectivity with any other units (PING). 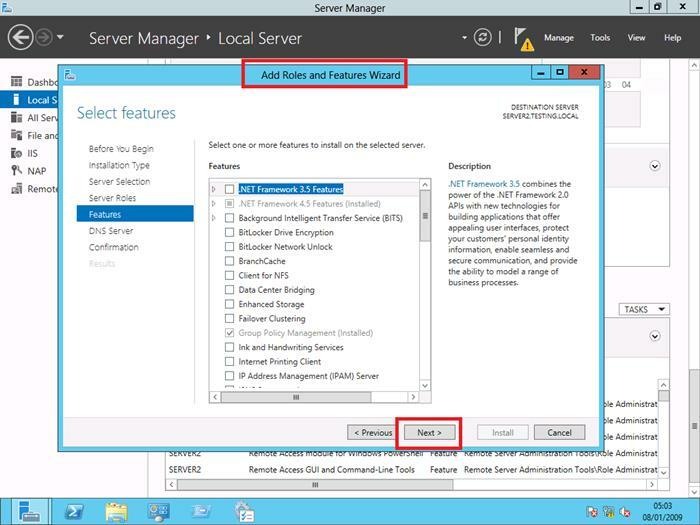 In Server Manager, first select "Add Roles and Features". The next screen has preinstalling checks that we covered above. Click "next" which will bring up the Installation Type screen. There should be 2 options. Select "Role-based or feature-based installation" and click "Next". 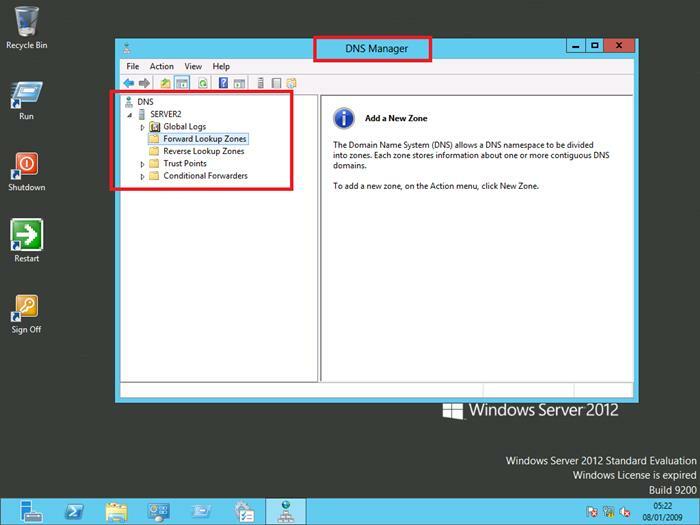 Next, select the server to install DNS onto (the local server in this scenario). 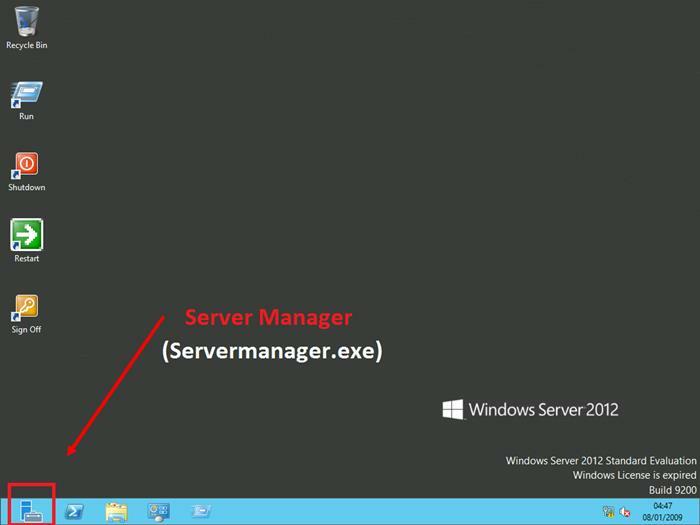 On the Server Roles screen, select "DNS Server". Next is a list of dependent services and features that will also be installed in order to successfully set up the DNS server. Click "Next". 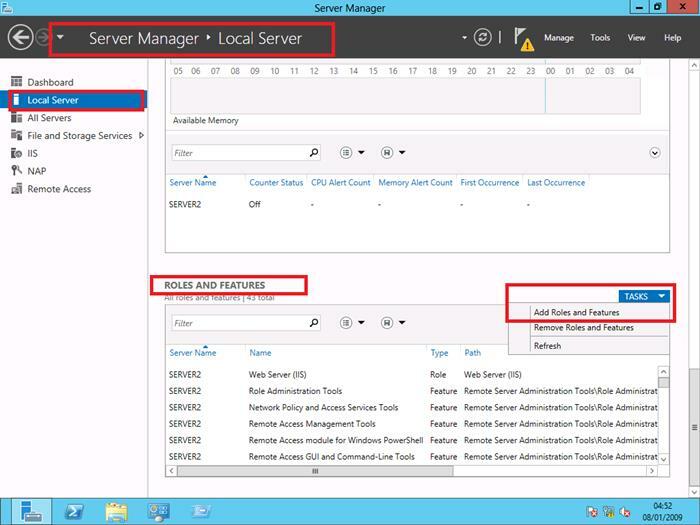 DNS server integration with Active Directory Domain Services automatically replicates DNS data along with other Directory Service data, making it easier to manage DNS. 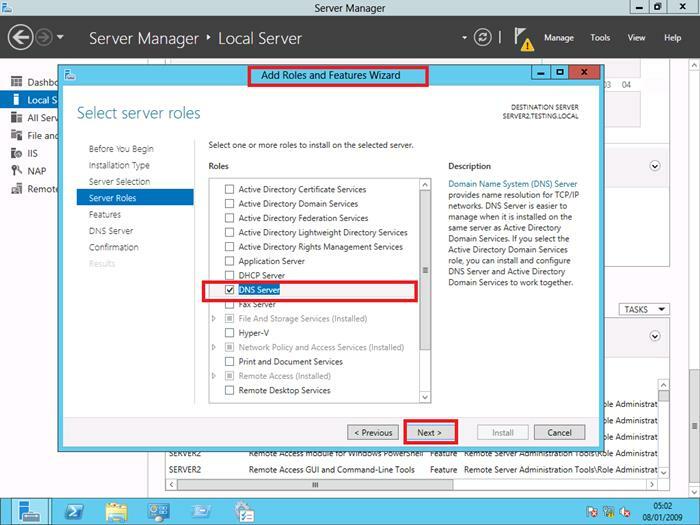 Active Directory Domain Services requires a DNS server to be installed on the network. 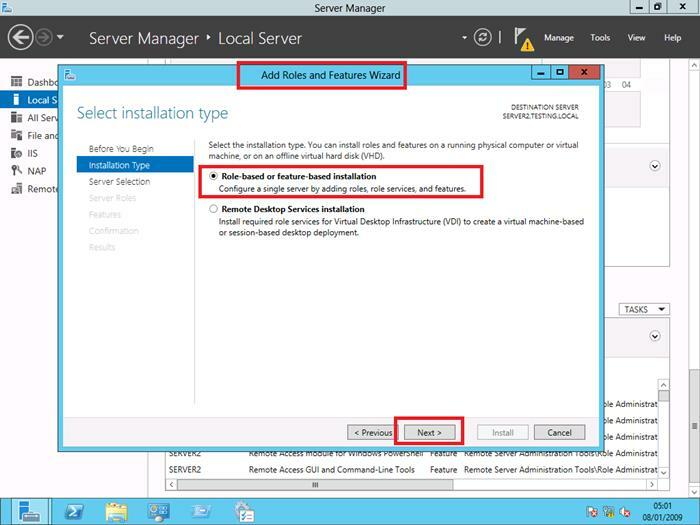 If you are installing a domain controller, you can also install the DNS Server role using Active Directory Domain Services Installation Wizard by selecting the Active Directory Domain Services role. Click "Next". You will be shown a confirmation screen that lists the settings you have selected for installation. Click "Install". Installation will begin, and once complete, you will see the results page that confirms your successful installation. 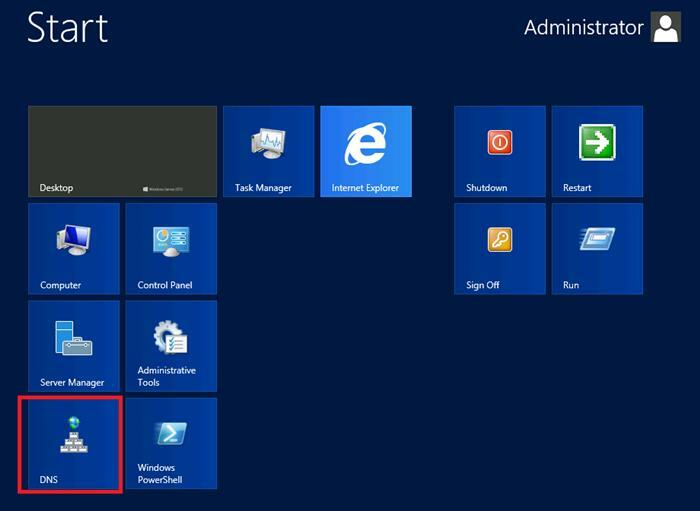 The DNS management console can now be accessed on the Metro start screen.